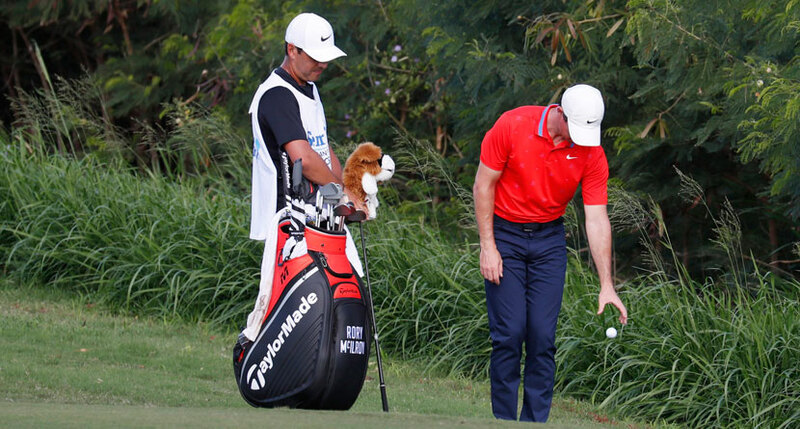 Perhaps one of the most important rules to understand how the game of golf starts is Rule 11. 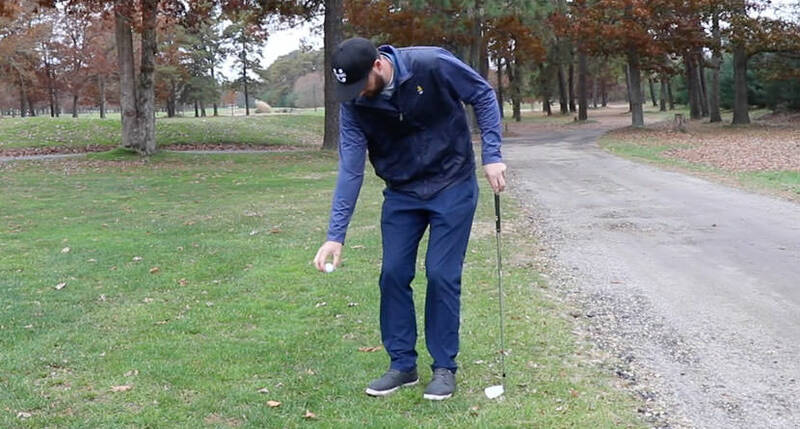 Most golfers know to tee their ball up between the tee markers, but you may not know all of the rules regarding the teeing ground. 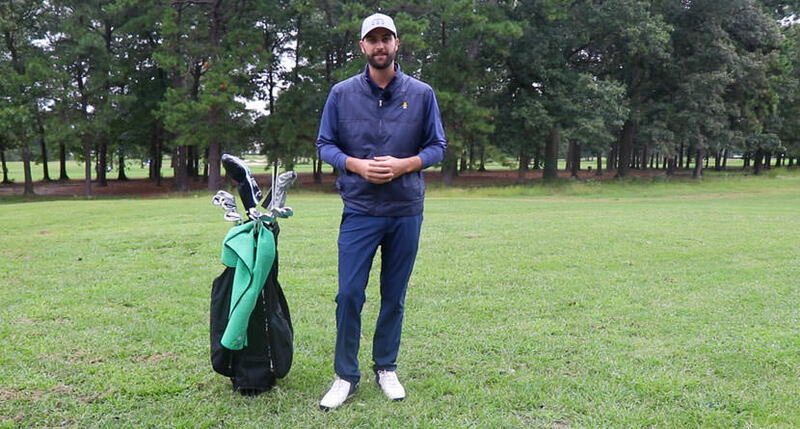 SwingU instructor Josh Kelley runs through everything you need to know about what you can and can’t do when teeing off. 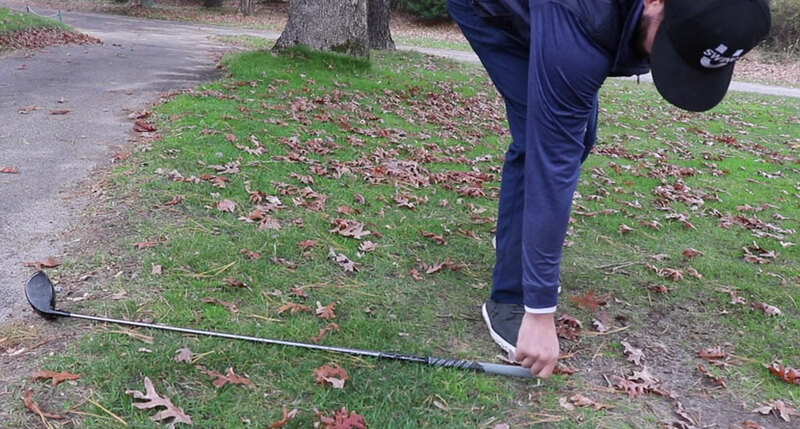 The “teeing ground” is the starting place for the hole to be played. 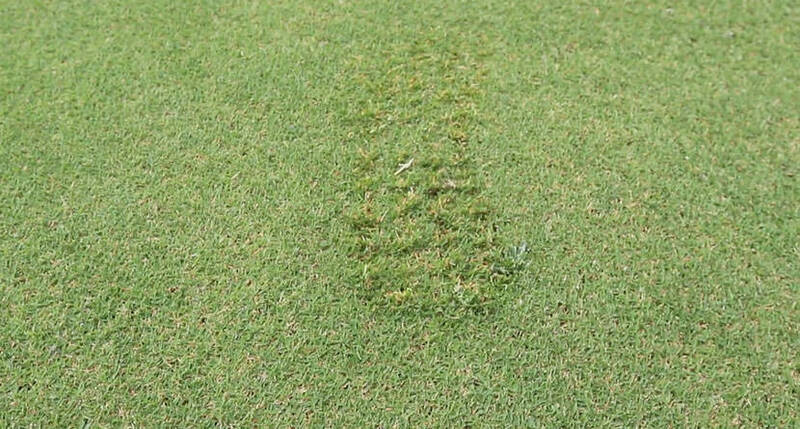 It is a rectangular area two club-lengths in depth, the front and the sides of which are defined by the outside limits of two tee markers. 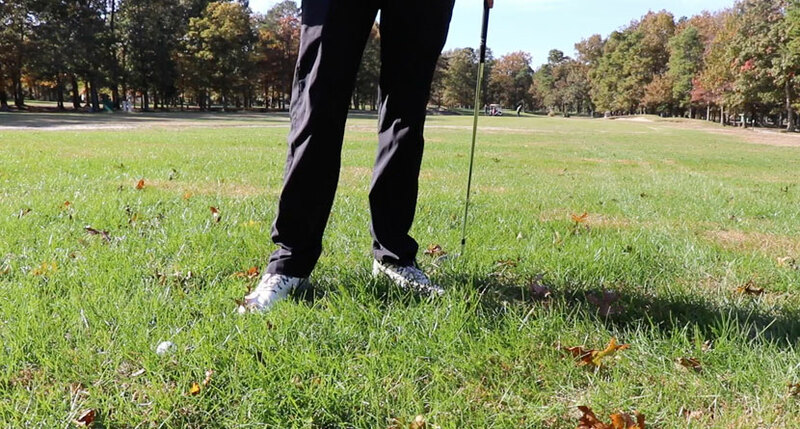 Match Play – If a player, when starting a hole, plays a ball from outside the teeing ground, there is no penalty, but the opponent may immediately require the player to cancel the stroke and play a ball from within the teeing ground. 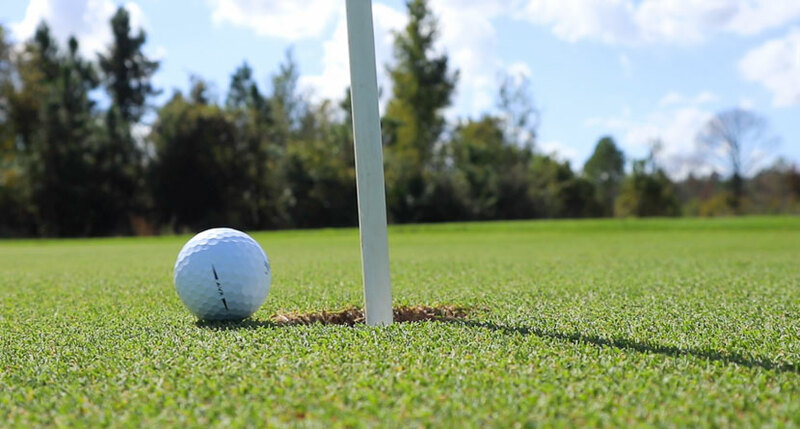 Stroke Play – If a competitor, when starting a hole, plays a ball from outside the teeing ground, he incurs a penalty of two strokes and must then play a ball from within the teeing ground. 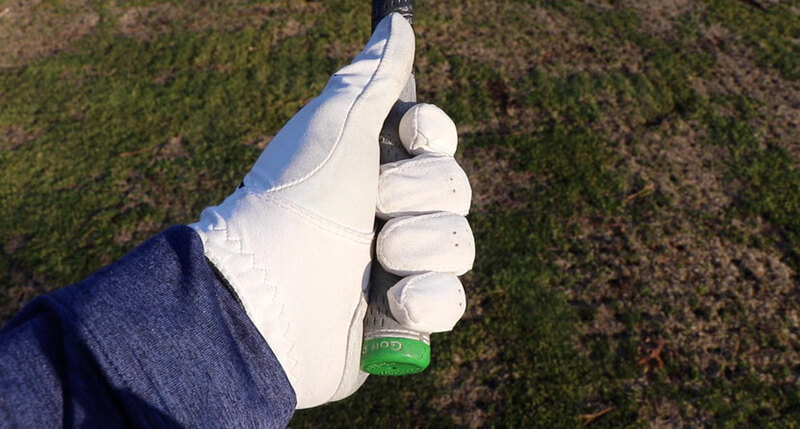 Before a player makes his first stroke with any ball on the teeing ground of the hole being played, the tee-markers are deemed to be fixed. 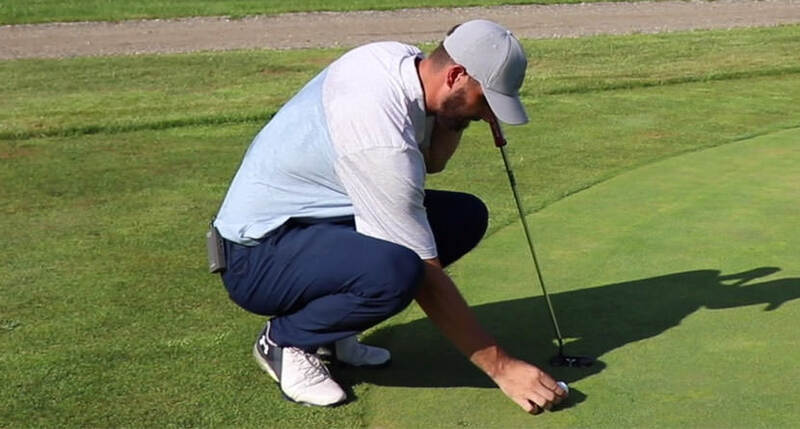 In these circumstances, if the player moves or allows to be moved a tee marker for the purpose of avoiding interference with his stance, the area of his intended swing or his line of play, he incurs the penalty for a breach of Rule 13-2.